DESCRIPTION Great quarter of Recreational/Ag Land; about 64 acres cult and currently leased; great view; build your dream home on or use it as a weekend getaway. Courtsey of MAXWELL CAPITAL REALTY. 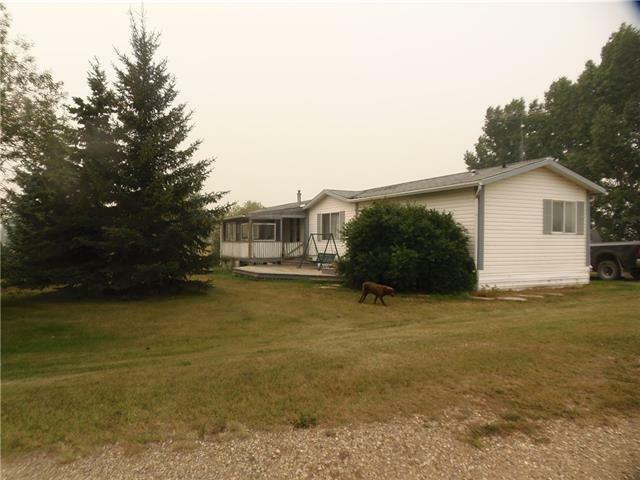 Home for sale at Rural Kneehill County, Alberts T0M 2C0. Description: The home at Rural Kneehill County, Alberta T0M 2C0 with the MLS® Number C4233442 is currently listed at $499,000.